Do you think about downsizing but fear that you would not be able to afford the property taxes on a new purchase? Did you know that there is a current tax rule that makes it possible to transfer your current tax base value into your replacement home if you meet the criteria? Proposition 60 allows some California property owners who are at least 55 years of age to transfer the base year value of their principal residence sold to their new principal residence, within Santa Clara County. Proposition 90 allows this transfer among other participating counties. I am not a Tax Advisor – For More Information Please Contact the Santa Clara County Tax Assessors Office at 408-299-5300 Please also consult with your personal tax advisor. Welcome to this beautiful Craftsman Home built in 1924. The original charm abounds with the curved entry, leaded glass windows and built in built in hutches. Enter in the oversized living room with a wood burning fireplace. The sparkling wood floors lead you the the dining room that has a stunning built in hutch with bar area. The original "" range remains in the spacious kitchen with updated cabinetry, countertops, and appliances. Two bedrooms feature an original picture hanging rail and the bathroom has updated fixtures and shower with subway tiles. The home also has indoor laundry and access to the partial basement. Enjoy the beautiful Silicon Valley weather outside on the brick patio, generous green lawn or working outside in the detached two car garage. This home is truly one of a kind! Nestled in the desirable Surrey Farms neighborhood, this California Cape Cod Ranch style estate boasts impeccable craftsmanship with European wire brushed oak flooring, gourmet chef’s kitchen with Carrara marble and huge granite topped island, coffered ceilings, spa-like master bath with heated floors and much more. Residing on almost half an acre, the backyard is perfect for entertaining and features a large pool and convenient bonus room with TV! This gorgeous home is located on a private cul-de-sac, offering breathtaking foothill views, and is two miles from downtown LG. For more photos click here. Contact Lynsie to set up a showing appointment. Beautiful and bright four bedroom, two bath home. Updated kitchen flows to dining room and living room, opening to the huge backyard. This is a fantastic home to entertain in. 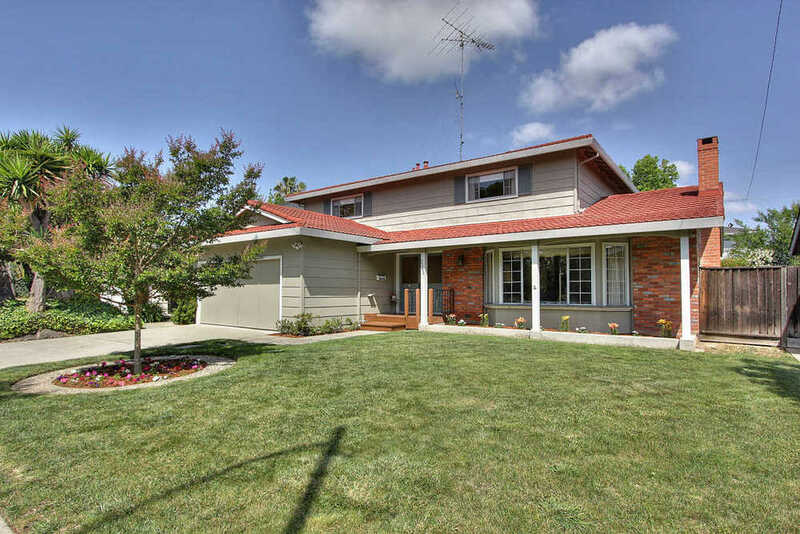 Desirable Santa Clara neighborhood with Top Cupertino Schools! This home is a must see. Contact me for more details before the home goes on MLS. Bight and spacious 2 bedroom, 2 bath condo. Wonderfully updated with new paint, carpet and window treatments. Inside laundry room and fireplace. Bottom floor, corner unit with private patio! Complex features a sparkling pool and gated parking. This beautiful Blossom Manor home is a custom build featuring 5 bedrooms, 4 bathrooms, gourmet kitchen and incredible built-ins throughout. Fantastic entertaining spaces with patio, lawns, built in bbq and fire pit and sparkling pool. This is an entertainer's dream! This fully renovated 4-Plex in San Jose will be coming on the market soon. Upgrades include new roof, electrical, plumbing, window, new kitchens and bathrooms! Fantastic location just blocks from San Jose State University. Fully occupied at top market rents. Contact me to get more information now. Sold- Before it ever hit the market! This spectacular home situated on the 17th green of the Almaden Golf Course was in high demand. 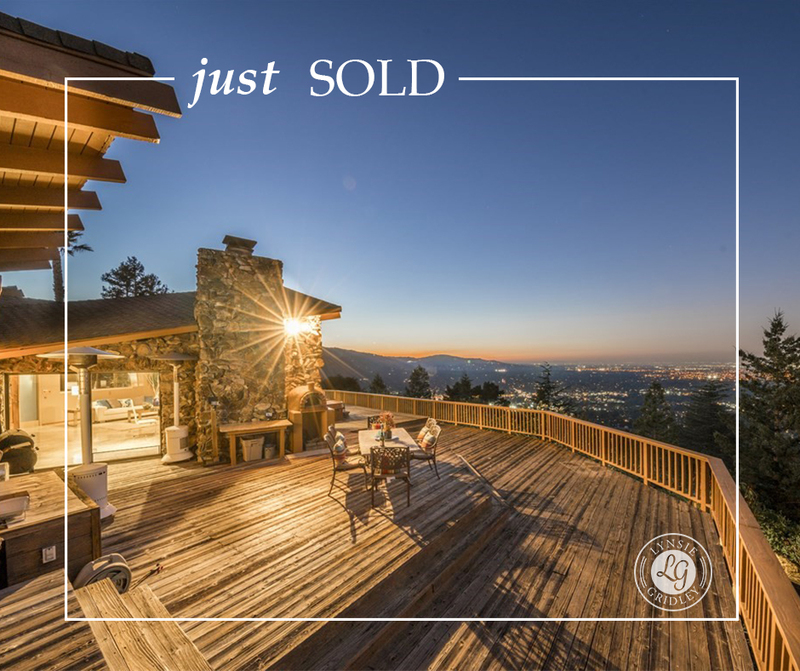 So much so, that we were able to negotiate a terrific sale before the home was even ready for the MLS. If you are thinking about selling, give me a call! And if you are looking to purchase, let me help you find the perfect home-it may not be on the MLS! Gorgeous new listing on the golf course of the Almaden Country Club. 5 bed, 3.5 bath, almost 3200 sf on 14000 sf lot! Gourmet kitchen, dining room, and living room with views of the city lights and Almaden Country Club golf course. Expanded family room makes this home perfect for entertaining. Enjoy your morning coffee on the deck outside your master suite while watching the deer wander the gold course. Three bedrooms, two bathrooms, second family room and wet bar on lower level. Attached 3 car garage and laundry room. Serenity and enjoyment await you outside with spacious patios, sparkling pool and landscaped yard. Fifth bedroom currently used as executive home office with mountain and city views. This stunning home will be on MLS at the beginning of April.